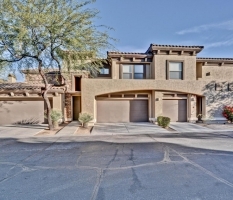 15221 N. Clubgate Drive, Scottsdale, AZ. 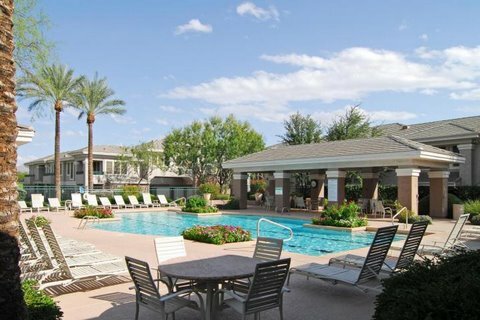 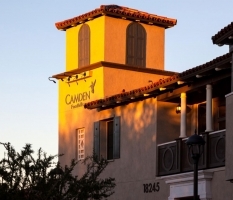 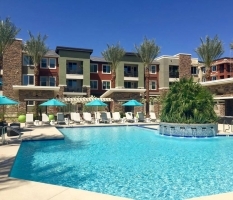 Kierland Greens is located in North Scottsdale next to the Westin Resort and Spa and within walking distance of over 100 stores and restaurants. 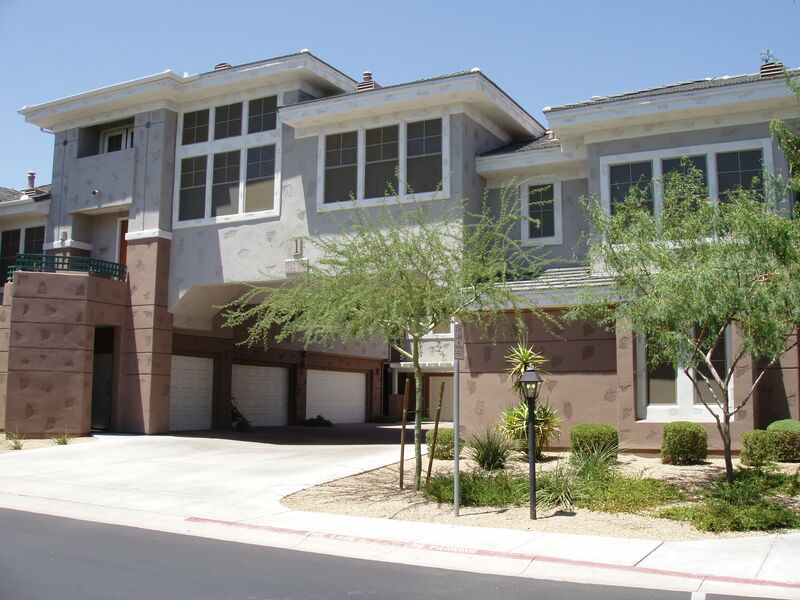 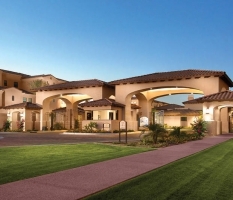 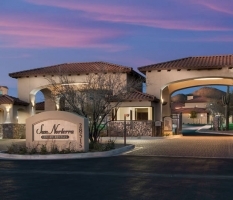 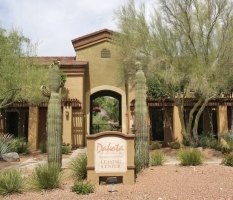 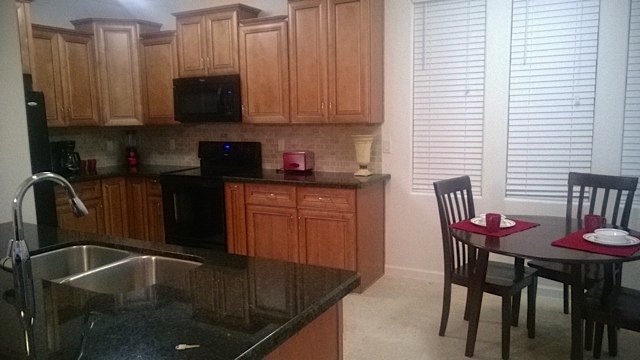 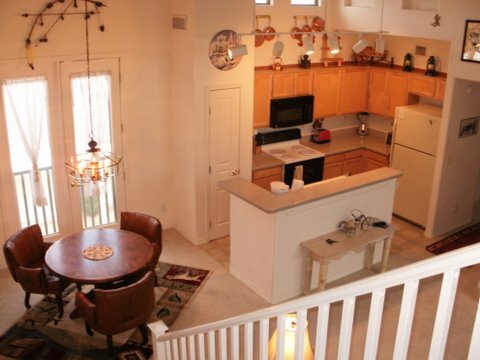 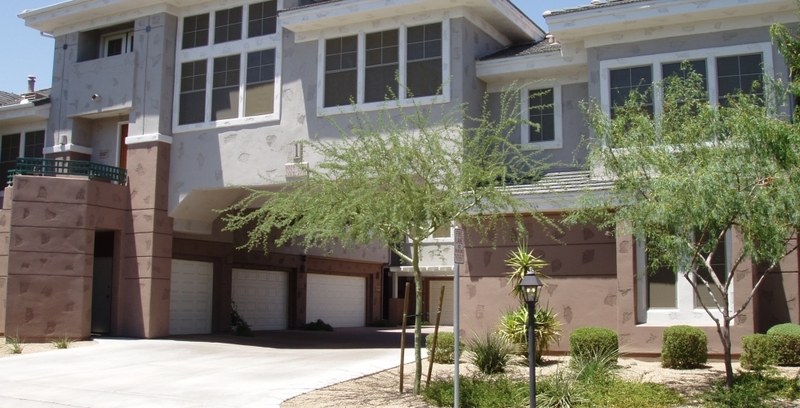 This gated community is perfect for those who want to enjoy the Scottsdale lifestyle. 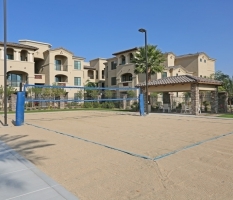 All of these beautifully decorated condominiums offer garages and balconies (some have golf course views). 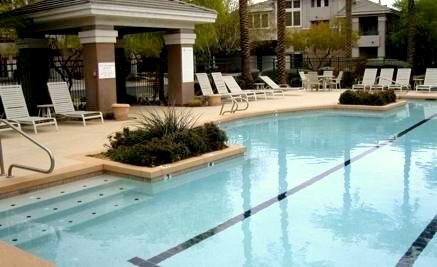 The community also boasts a state-of-the-art fitness center and resort style pool and spa.